Popcorns are worked differently to Bobbles and protrude more and don’t flatten easily so they’re perfect for resembling sand castles and pebbles! Here’s how to make a Popcorn: 4tr in the next st, drop the loop from the hook, insert hook from front to back (when RS (Right Side) of work is facing) or from back to front (when WS (Wrong Side) of work is facing) in first tr of 4-tr group, pick up dropped loop and pull through the first tr. Can you tell me when this started please. I’ve only just found you and would love to start this beautiful CAL. Reblogged this on Pink Cobwebs. Just found you via Instagram. 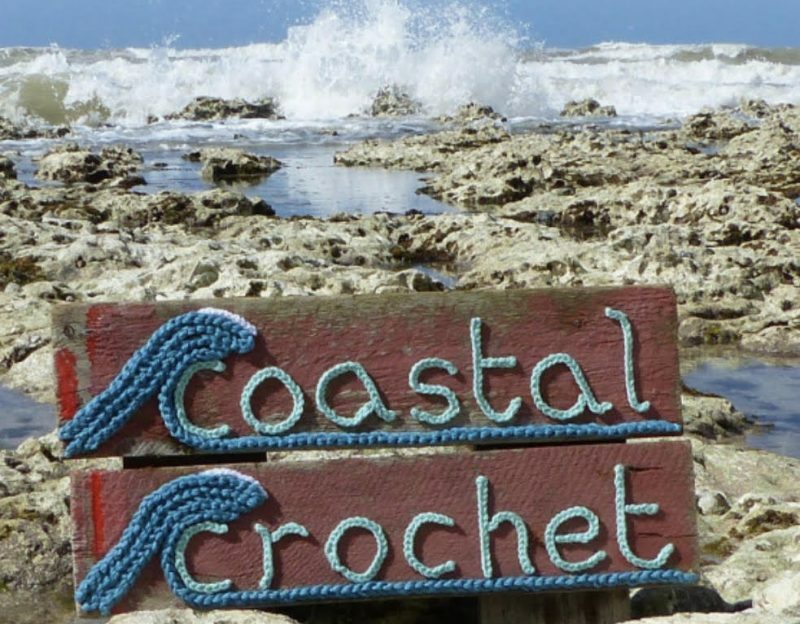 Is there anyway I can get a full pattern for the seaside CAL now it’s finished rather than going into each weeks blog post ?